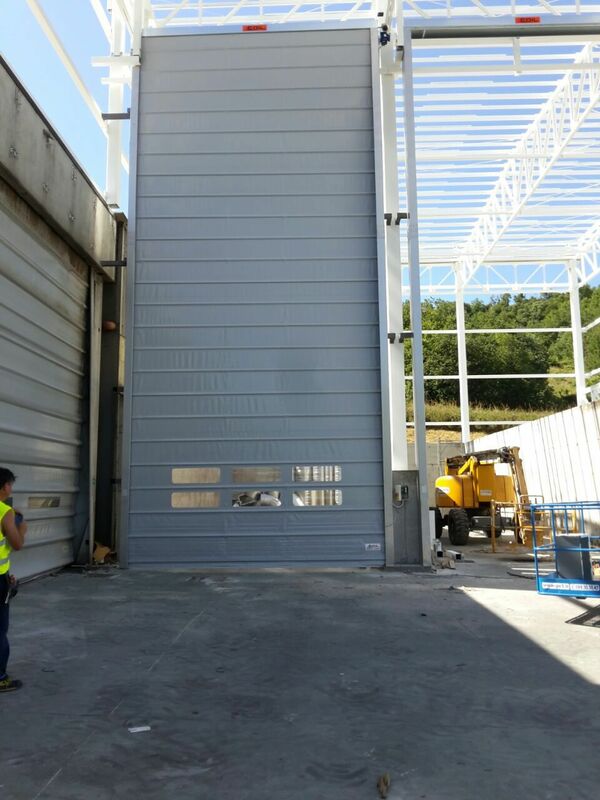 Building - Construction > Industrial Building Equipment > Fold-up door > COIL Misa Automazione S.r.l. Stand: COIL Misa Automazione S.r.l. PIC 50 COIL Misa Automazione S.r.l. 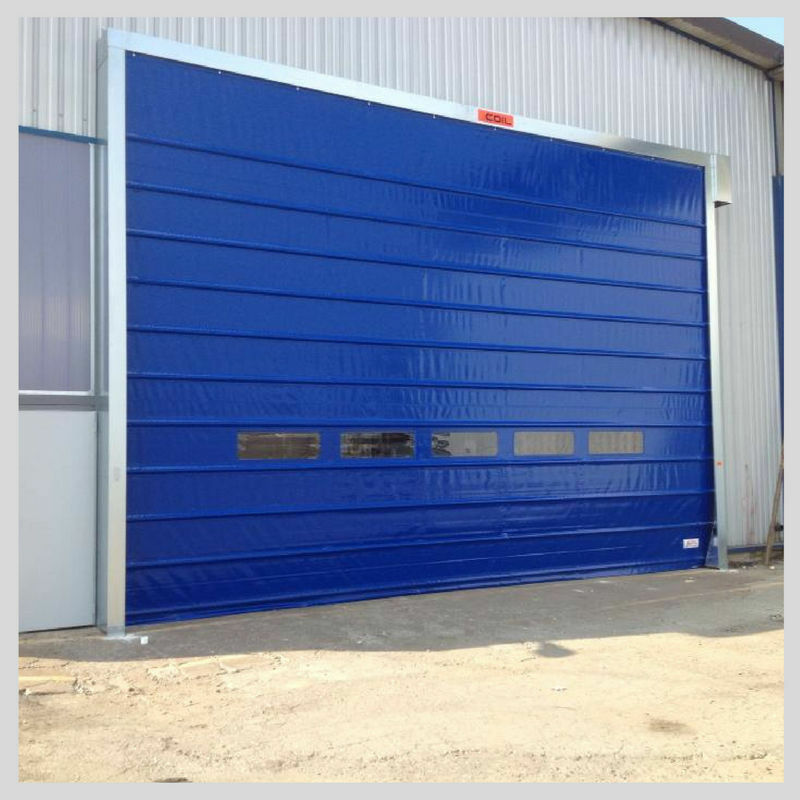 The PIC Series vertical folding Door is an excellent choice for automatic fast opening and closing of large entries with heavy traffic. 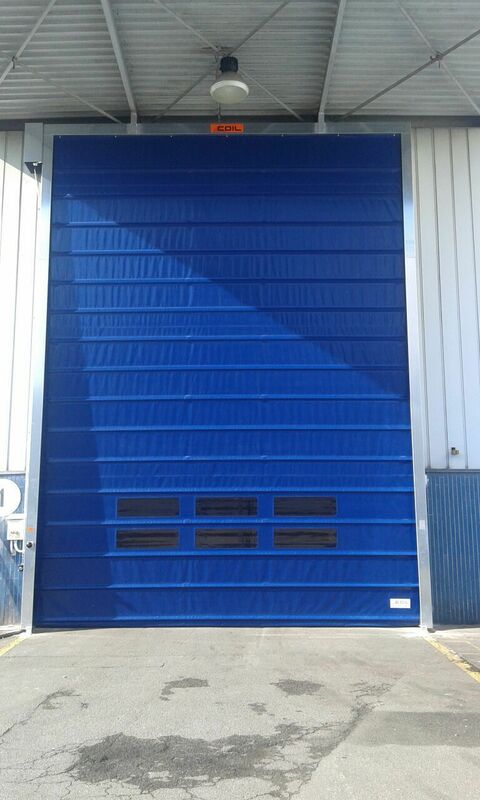 The valuable benefits of PIC doors are their high opening/closing speeds and air tight features which curtail the thermal loss. This creates an improved environment for working personnel and significant savings of energy costs. 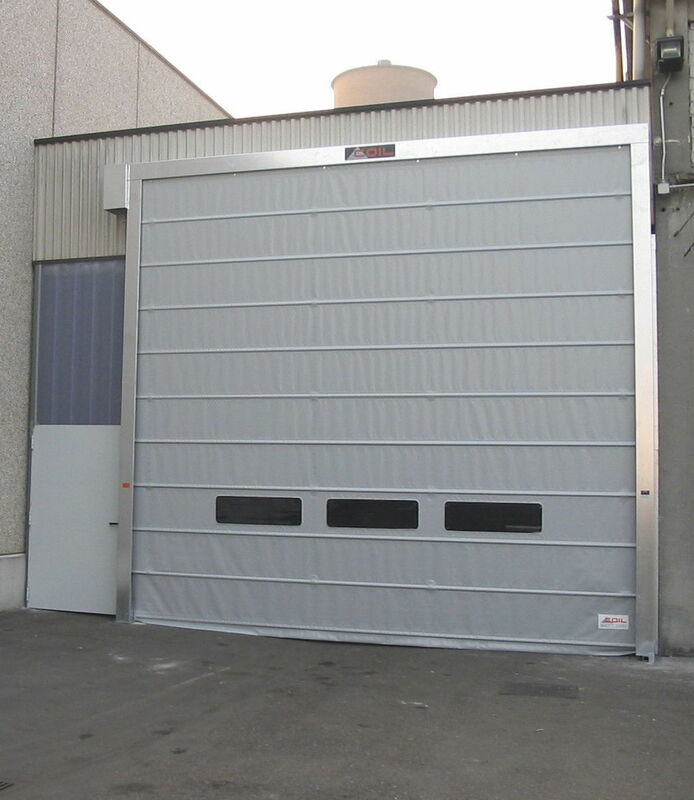 The upwards curtain travel is carried out by lifting belts which fold and collect the door curtain sections progressively up to the door header.